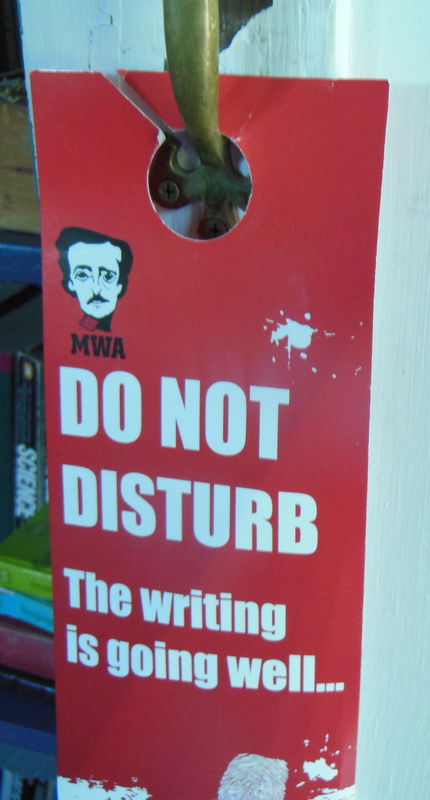 This month’s question in the Writers Ask Writers blog series is: Where do you write? 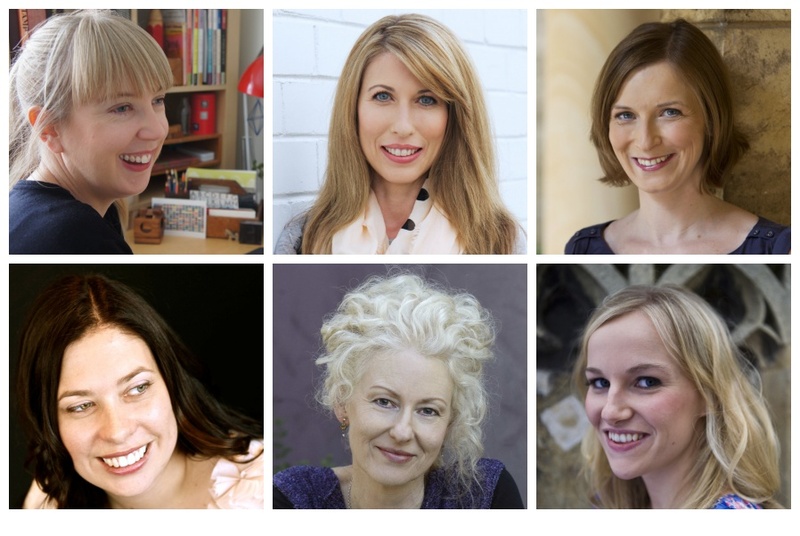 Here’s my response, and you can scroll down to find links to those from my writer friends Dawn Barker, Emma Chapman, Sara Foster, Natasha Lester and Annabel Smith. My house was built as a shop (1928), and I write in a backyard studio that was once the storeroom for the shop. It’s a comfortable, messy, unglamorous space filled with books and maps, postcards and photographs, archive boxes and filing cabinets and hundreds of manila folders. I’m sorry to say that the paperless office is a concept unknown around here! I love my studio, and it’s a bonus that the only rush-hour traffic I ever encounter on the way there is a few sleepy doves. But much of my just-released novel Elemental was written in other places. 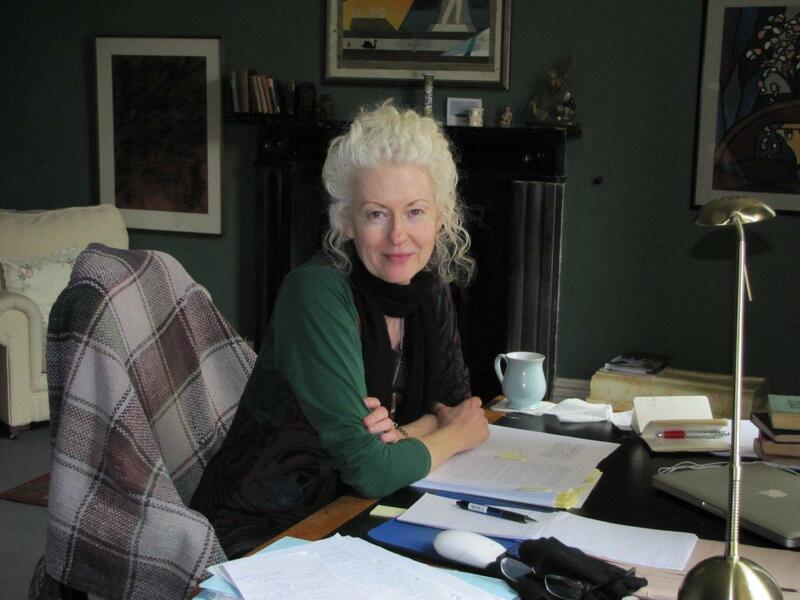 As the recipient of writing residencies/fellowships, I’ve spent time at Kelly’s Cottage, at the top of Kelly’s Steps in Salamanca, Hobart, overlooking Mt Wellington; Hawthornden Castle in Midlothian (south of Edinburgh) in a snow-bound Scottish winter; and the Tyrone Guthrie Centre, a glorious stately home in County Monaghan in Ireland, populated by writers, artists, sculptors, dancers, musicians and filmmakers. 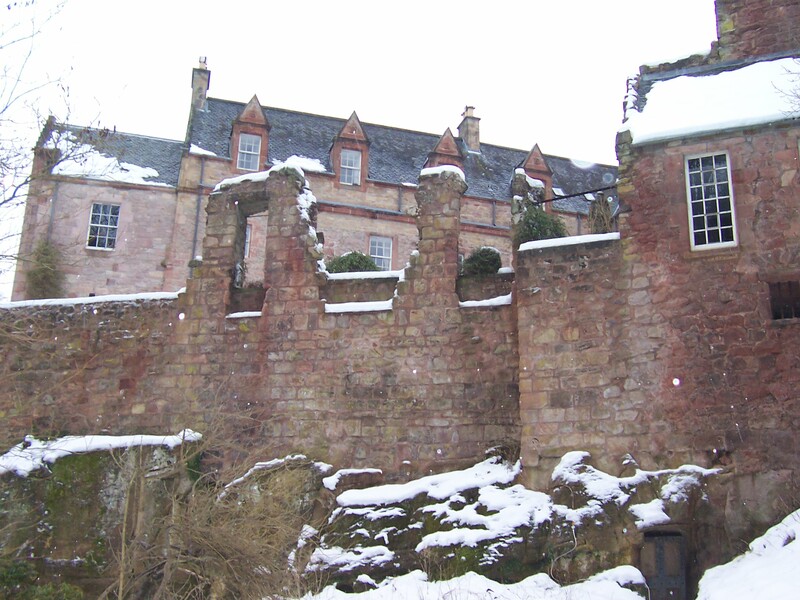 You need gloves at Hawthornden in winter! 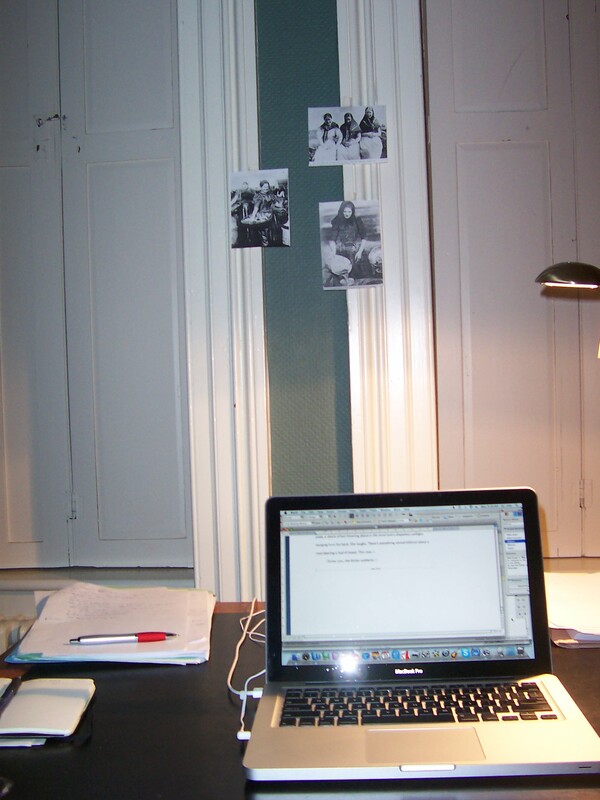 If you look closely at the photos, you might notice that I carried around with me the same images—dog-eared photocopies of photos, found in old books, of the herring girls I was writing about. Place—landscape, people, history—affects me deeply as a person and as a writer, although there is often a gap of years before I can see a direct relationship between a place I’ve been and its trace in my writing. But I know that the atmospheric grey skies of Tasmania, Scotland and Ireland all found their way into my imagination, and into Elemental. This last photo (right) was taken in late 2012 at Ledig House, in upstate New York. No herring girls this time—I was (and still am) working on a new project, set in Paris. 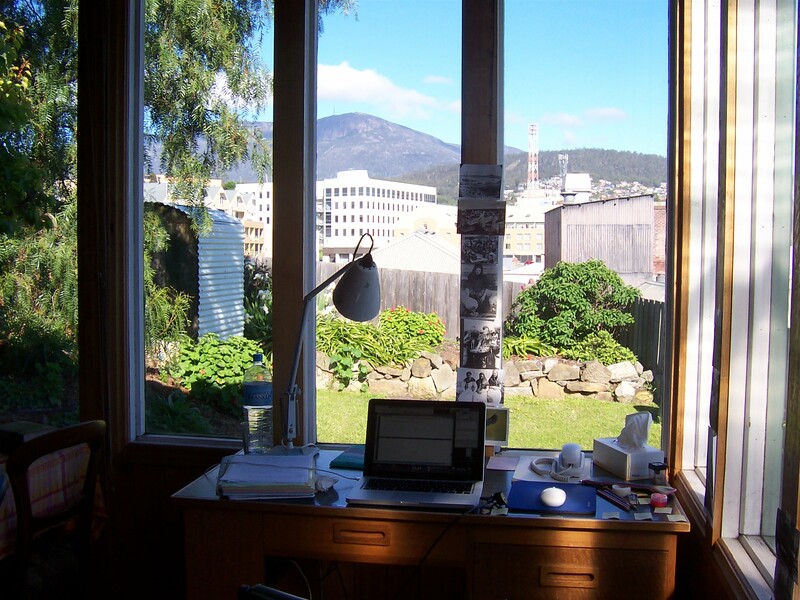 I feel privileged to have had the opportunity to write in these beautiful places (thanks to the Tasmanian Writers Centre, Mrs Drue Heinz, the Australia Council and Writers Omi), and to have my own place as a continuing inspiration. 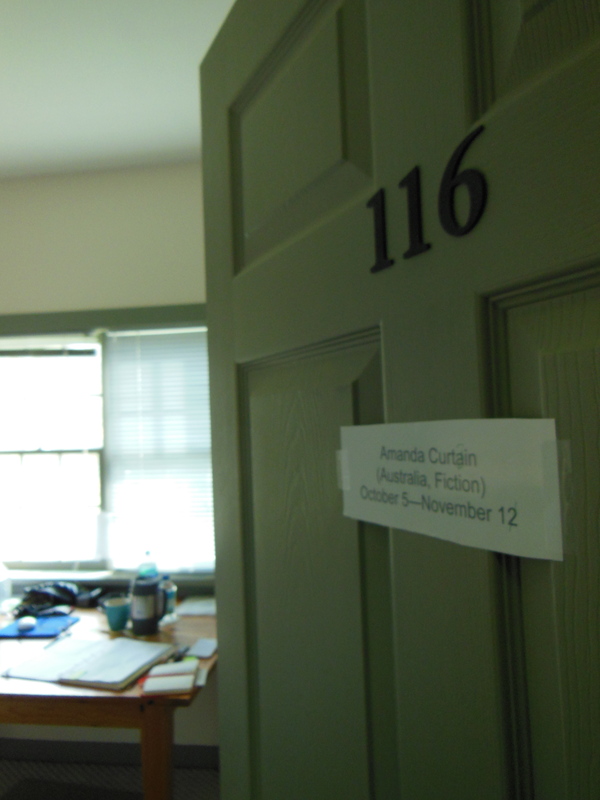 Pingback: Sara Foster - Where do I write? 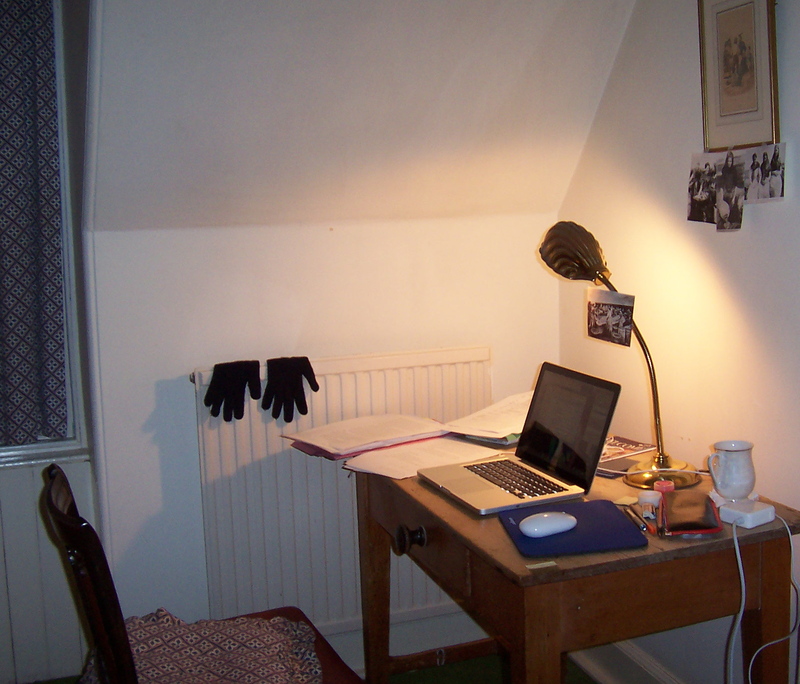 The desk at Kelly’s cottage is a bit lovely! I think I might be too busy gazing dreamily to get any writing done there. 🙂 and that mountain is a chameleon, changing colour and character every 10 minutes… terribly seductive! Oh, lovely pics and story, Amanda. I would love to write in those places in Scotland and Ireland. Were these through grants? Fascinating places, Amanda – thanks for sharing! Thanks, Felicity 🙂 Your research has taken you to some pretty fascinating places, too! I’ve never been to the Wellcome Museum but I suspect you’d have to drag me out of there! That Tasmanian desk does look lovely. 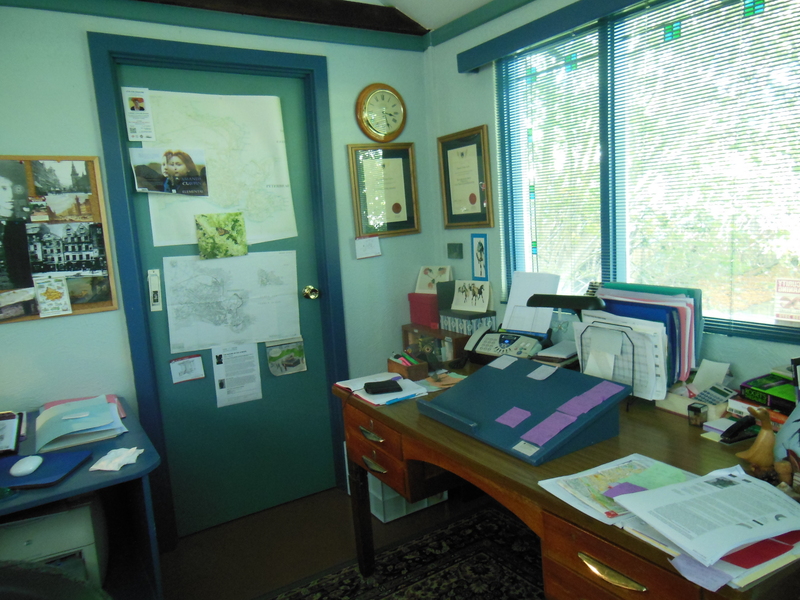 I went on a trip to Launceston in Tassie last year and noticed another “writer’s residence” in the Cataract Gorge called “King’s Bridge Cottage”. It made me want to be a writer if only so that I would have a reason to go to such places! 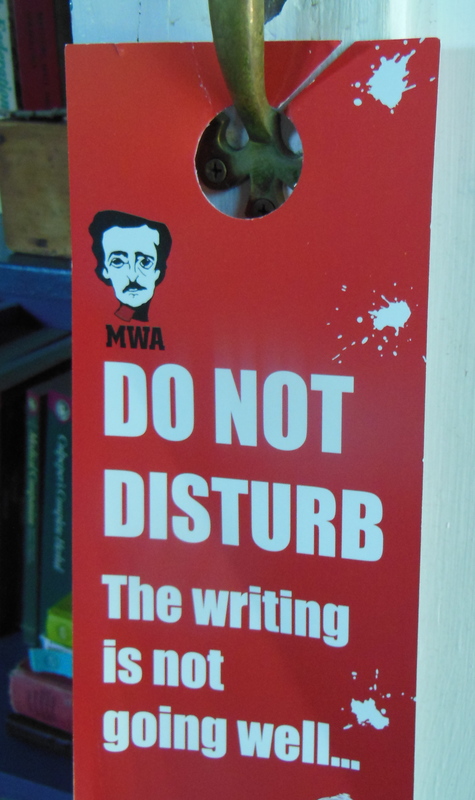 Pingback: EMMA CHAPMAN » WRITERS ASK WRITERS: Where Do You Write?